Are you thinking of treating Mum to a spa day, or planning a weekend of pampering with friends? 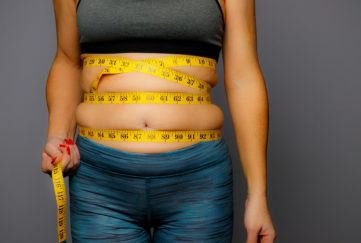 Not sure where to start looking? 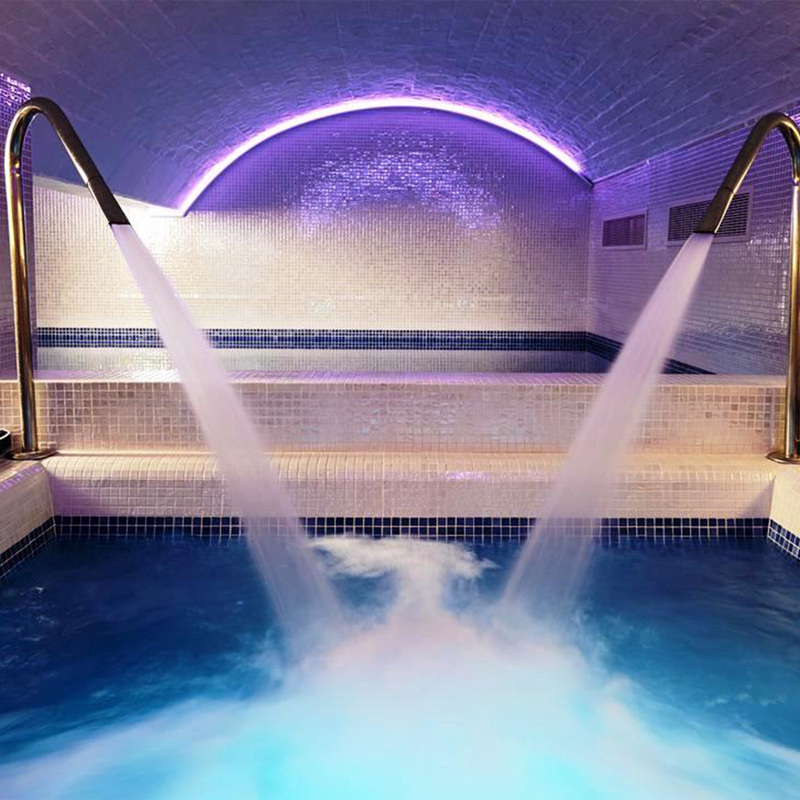 Jason Goldberg of SpaSeekers gives us his recommendations for the top five most unique spas in the UK! 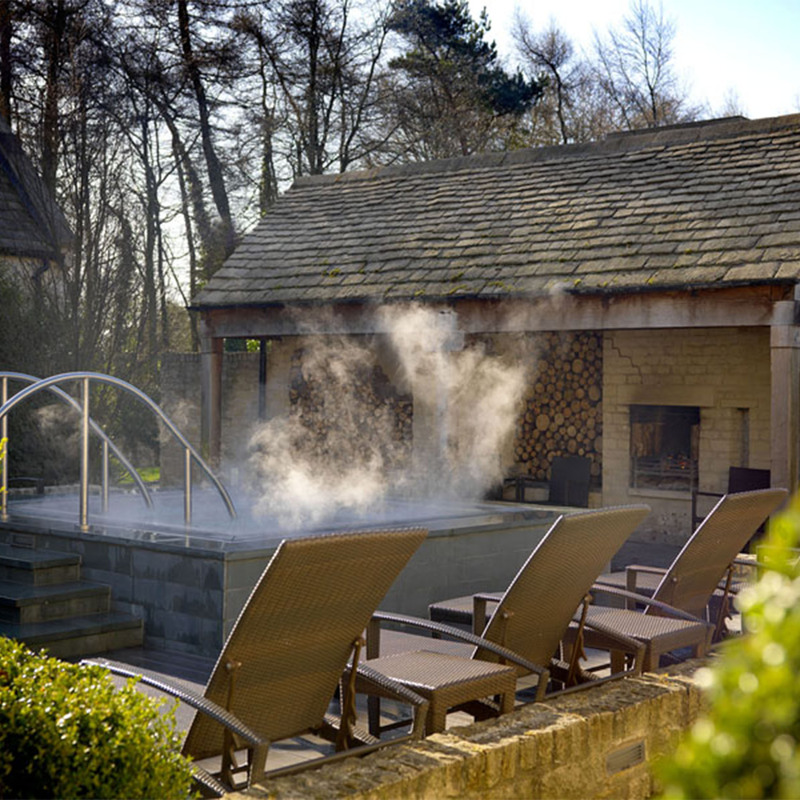 This independently owned spa in the heart of rural Warwickshire is based in a Victorian manor house. 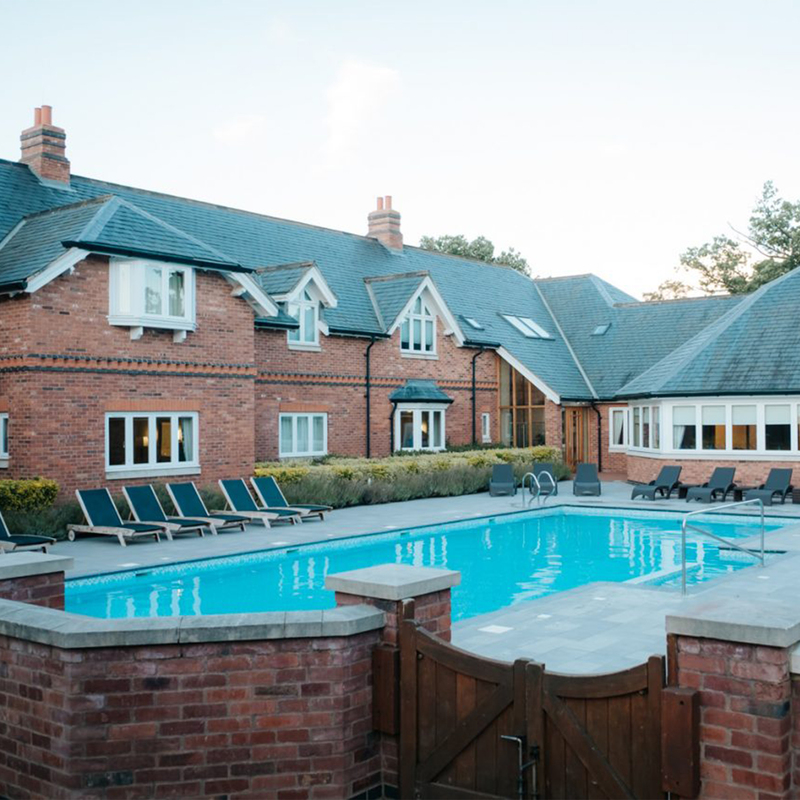 There are some real treats in store, with a new courtyard layout this year so you can enjoy the country air as you swim in the outdoor heated pool. Bliss! Get away from it all – to a beautiful 19th century manor house set amid six acres of manicured gardens. There’s a huge range of relaxation packages starting from the four-hour Twilight Escape. 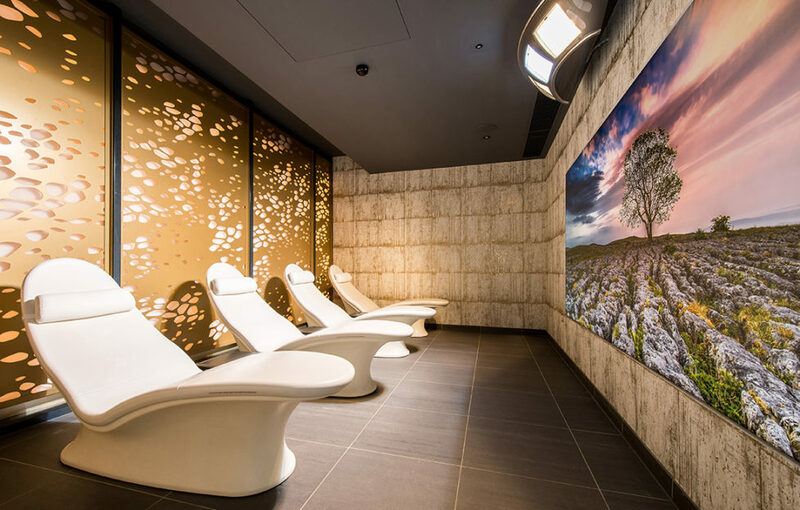 The spa is set in the former vaults of a stunning 16th century building – formerly a bank – in the heart of Bristol’s Old City. 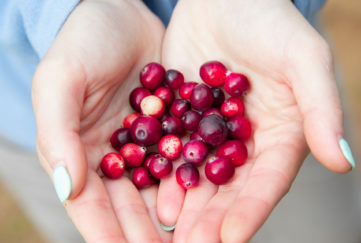 Combine therapeutic treatments with retail therapy and delicious, innovative food. From the vaults to the rooftops – this North Yorkshire Georgian getaway, close to Harrogate, has a whole range of wonderful facilities open to the sky (or in case of rain, protected by an automatic roof!) 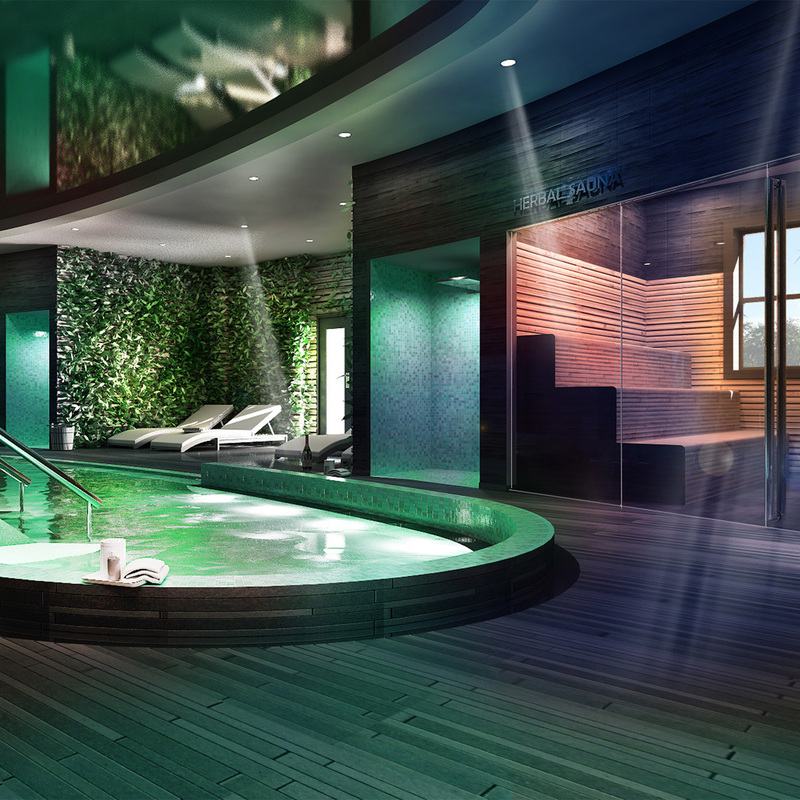 There’s a spa, garden and heated “cabana” up there which can be hired for a private party! 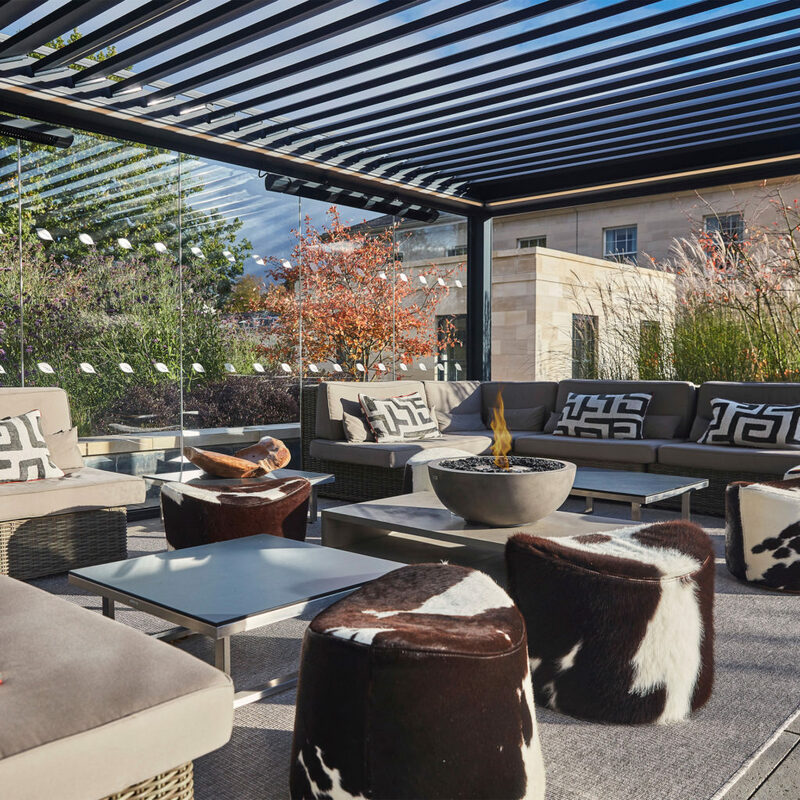 The Cotswolds is one of the best loved areas of England, and parts of the building housing this renowned luxury hotel date back to the 1300s! Tradition and luxury combine for a unique experience. Is there another spa getaway you can recommend? 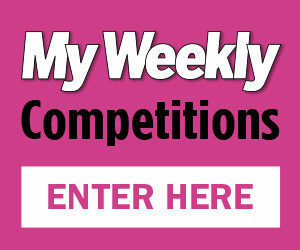 Let us know on Facebook – or send your photo to us at My Weekly, and you could win £25 if we feature it! Details in the magazine.